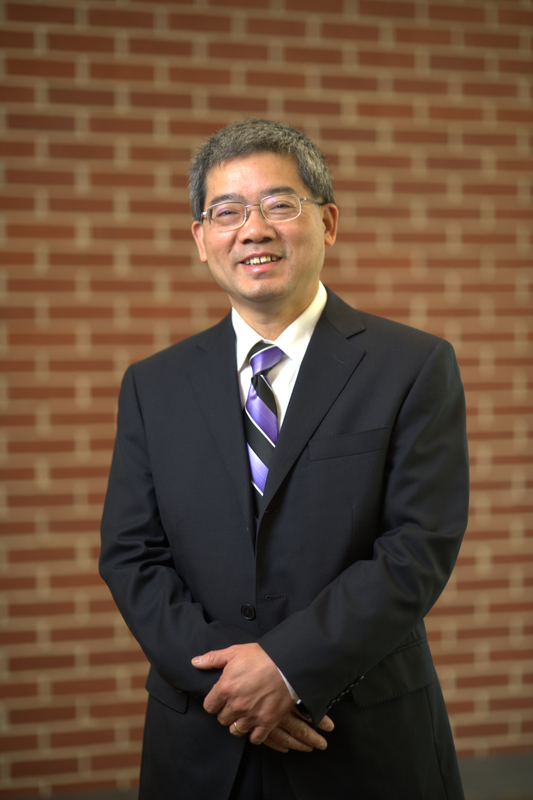 Dr. Tao joined the Auburn University College of Veterinary Medicine in 2004. He obtained his PhD from the Institute of Zoology, Chinese Academy of Sciences, Beijing, China. He completed post-doctoral training at the University of Louisville with Dr. Ch. V. Rao and at the University of Iowa with Dr. Deborah L. Segaloff. He was Assistant Research Scientist at the Department of Physiology and Biophysics at the University of Iowa, Carver College of Medicine before coming to Auburn University. Research in the lab is directed to elucidate the structure-function relationships of G protein-coupled receptors, especially the neural melanocortin receptors, melanocortin-3 and -4 receptors. These receptors are critically involved in the regulation of energy homeostasis. Naturally occurring mutations in the genes for these receptors have been identified from obese patients. Our current focus is two fold: 1. The molecular defects of the naturally occurring mutations identified from obese patients in these receptors and potential ways to correct these defects; 2. The molecular mechanisms of ligand binding and receptor activation including biased signaling. A multi-disciplinary approach, including pharmacological, biochemical, molecular biological, and cell biological techniques, as well as computer modeling, is used for these studies. HONR 3007 – Genomics and Personalized Medicine (for undergraduate students at Honors College), sole instructor. HONR 3987 – Genomics and Personalized Medicine (research seminar for undergraduate students at Honors College), sole instructor.